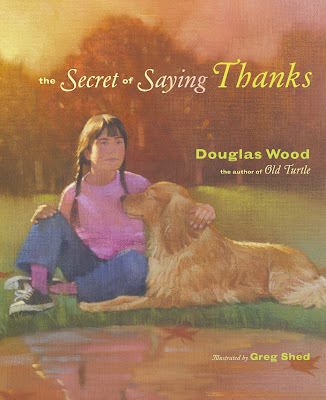 The Secret of Saying Thanks, written by author and musician Douglas Wood (Old Turtle, No One But You) and illustrated by Greg Shed (Squanto's Journey, I Loved You Before You Were Born) is truly a beautiful book in both picture and word. 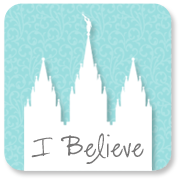 Share it at bedtime, nap time, story time, around the Thanksgiving dinner table, or during a church meeting. The Secret of Saying Thanks is a great teaching tool for all ages because it serves as a reminder of what is important and wonderful about life and the world around us. 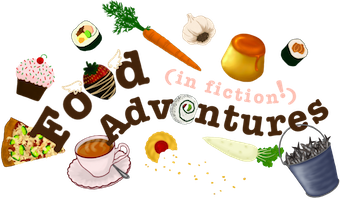 Though the book takes place in a country setting which many children have sadly never experienced, the principle of finding things around you to wonder at is universal. But perhaps a child and grown-up could go to a park or other place that may have some of these nature-y scenes. 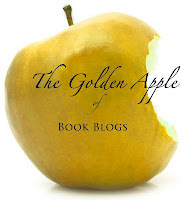 Again though, the book is simply about being grateful, and you can do that in any setting. Perhaps you'd like to know a secret, one of the happiest ones of all. You'll discover it all on your own, maybe when you least expect it. If you've not yet discovered the secret of saying thanks, it's waiting for you. The secret can be found in the sunrise that offers promises full for the day ahead, or in the gentle shade of a tree sheltering you from the hot rays of the sun, or on the rock that offers rest from a long walk. In the inspirational text that made him a bestselling, internationally acclaimed author, Douglas Wood offers a spiritual homage to nature and the world. Greg Shed's stunning portraits of the natural world tenderly portray all of the many ways in which we can say thanks for the wonders we sometimes take granted in life. Check out this short article about The Secret of Saying Thanks from "Positive Psychology at Work".